Who would have thought playing with colour pegs could be so much fun! 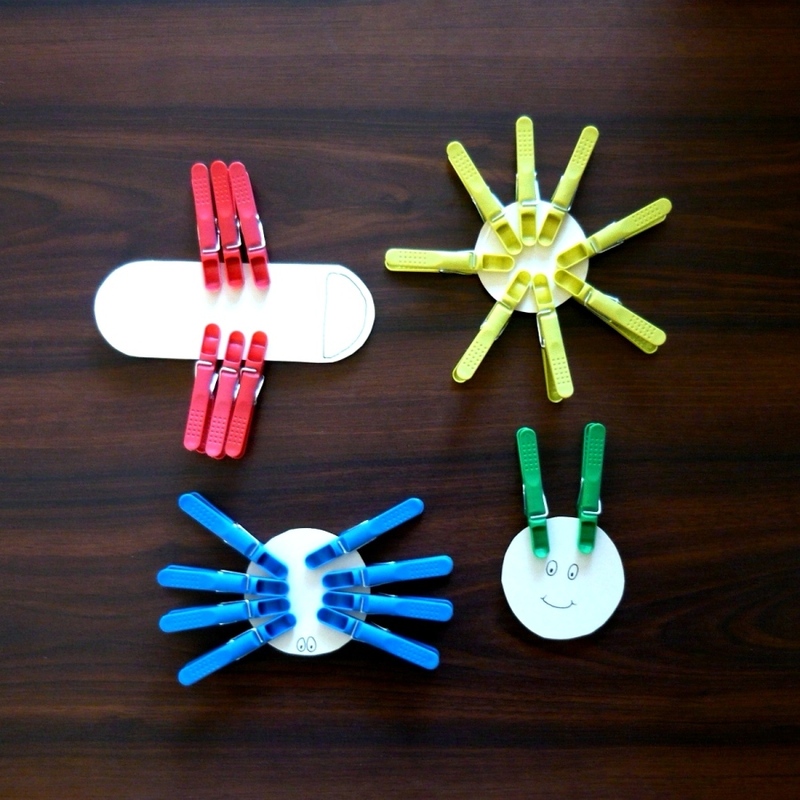 Making these colour peg creatures was an activity that was fun, interactive and constantly changing. It was a great way to learn about and play with different colours. Immediately after taking these photos the creatures changed colours and shapes. At one stage we ended up with a snowball man with six arms!